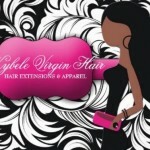 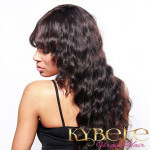 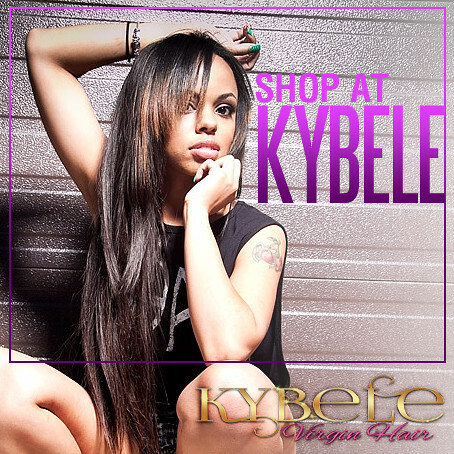 Kybele Virgin Hai Silk Base Closure is composed of 100% virgin Brazilian hair that can be flat ironed for an ultra sleek straight look. 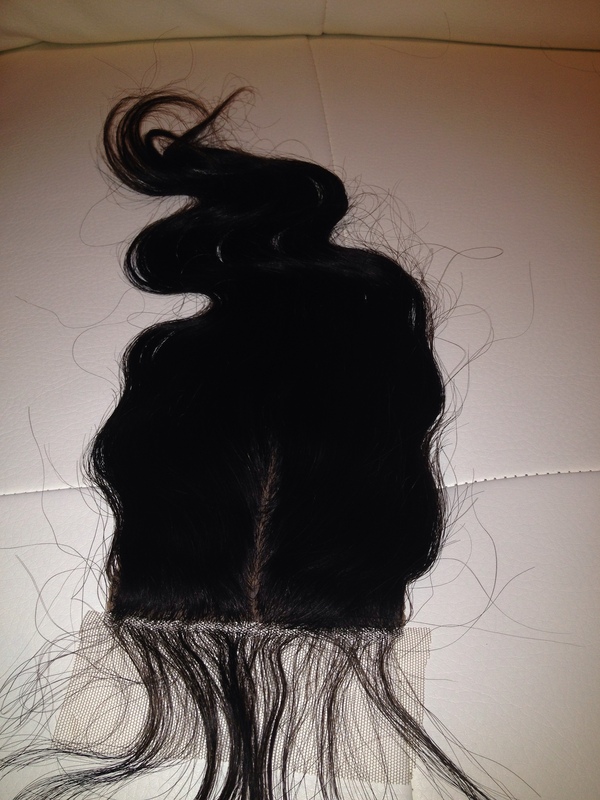 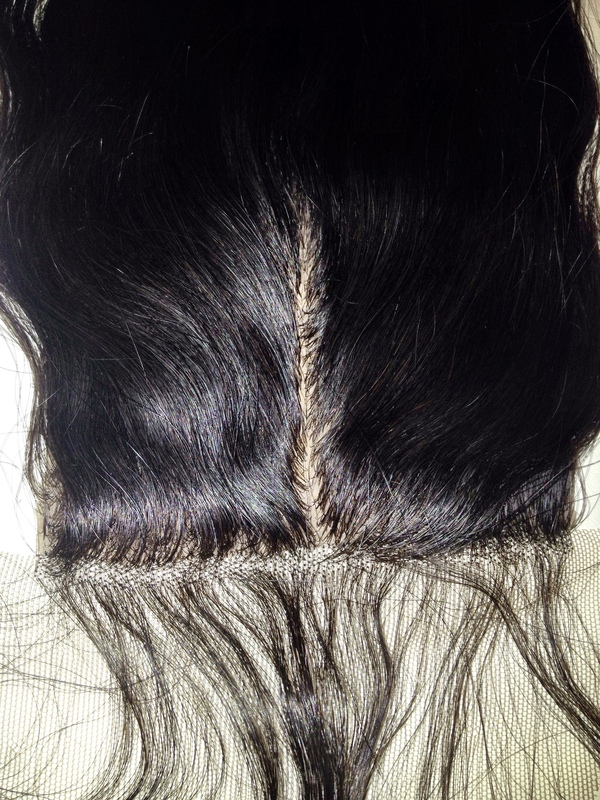 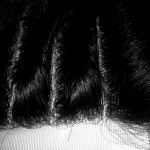 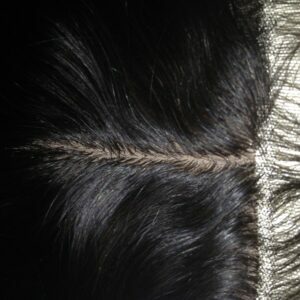 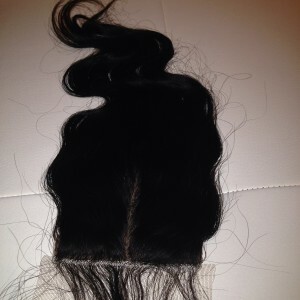 Not only does the silk closure give you a natural hairline, it also creates a natural scalp appearance. 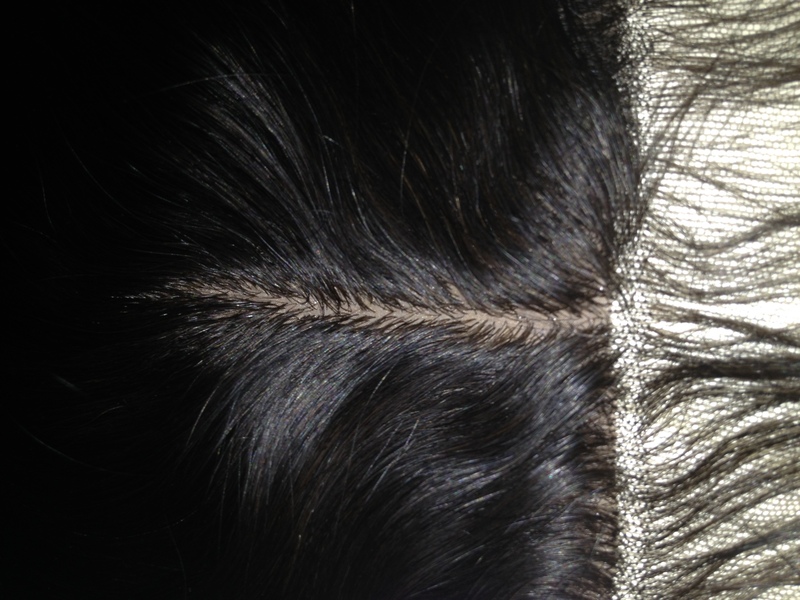 Our closures blend effortlessly with our hair extensions finishing off your style with a virtually undetectable weave. 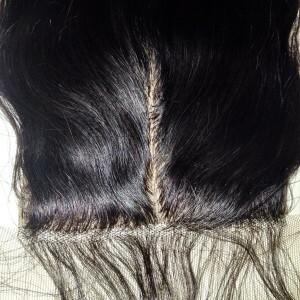 – Ships within 2 – 3 days unless it is on back order.